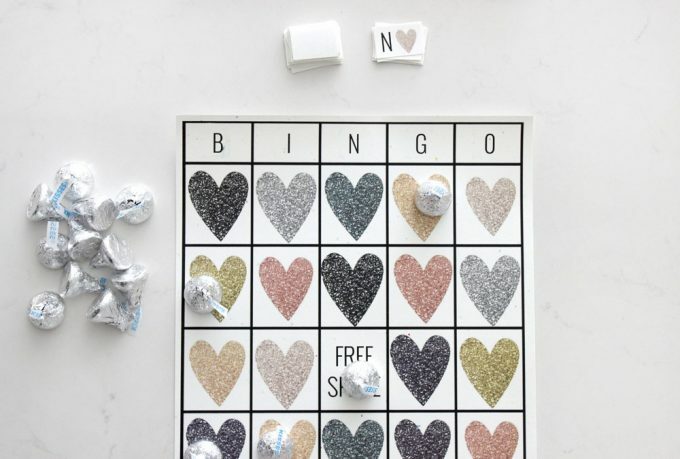 Play a fun game of bingo with this Free Printable Valentine’s Day Bingo over at Pretty Providence. You can play this fun classic game with the family, friends, or for classroom Valentine’s Day parties! This printable bingo game is super easy. All you need to do is print the bingo cards, print the calling cards, and cut them out. Then use some delicious Valentine’s candy to cover your spots that are called.